We understand that decisions about where and how to educate your child are among the most important you will make as a parent. Rockbridge Academy is committed to the principle that education is a partnership with parents. 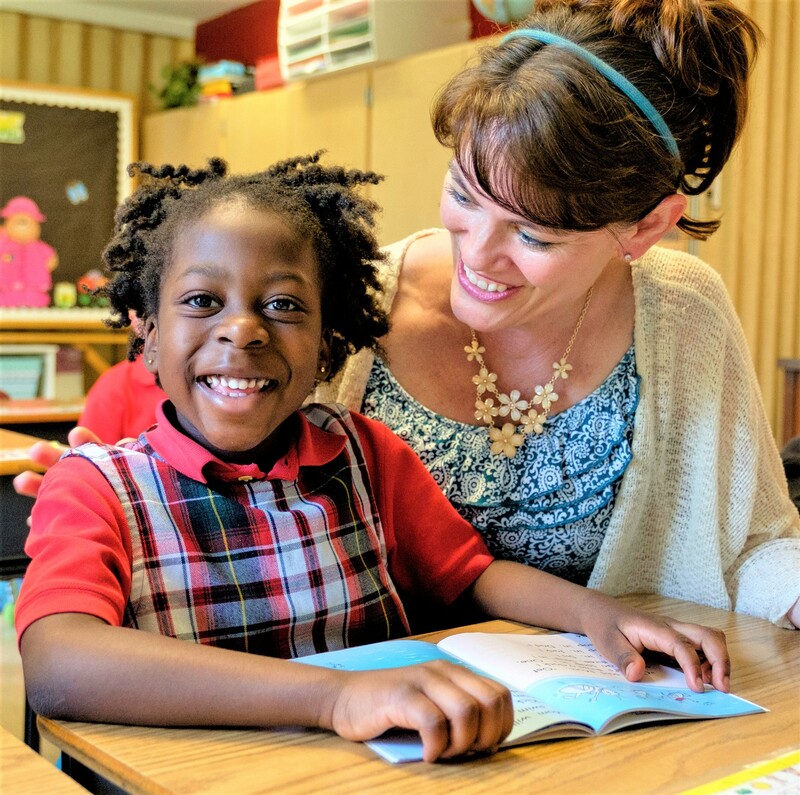 We offer a classical Christian approach to education designed to create self-motivated learners who pursue truth, beauty, and goodness in all endeavors. Our curriculum seeks to instill a love for learning and to equip students to meet challenges with enthusiasm and determination. Our dedicated teachers love their subjects and their students, encouraging them to take every thought captive to Christ. The admissions process to Rockbridge Academy is about finding a good fit that blesses students, their families, and our whole community. We invite you to get to know more about us! 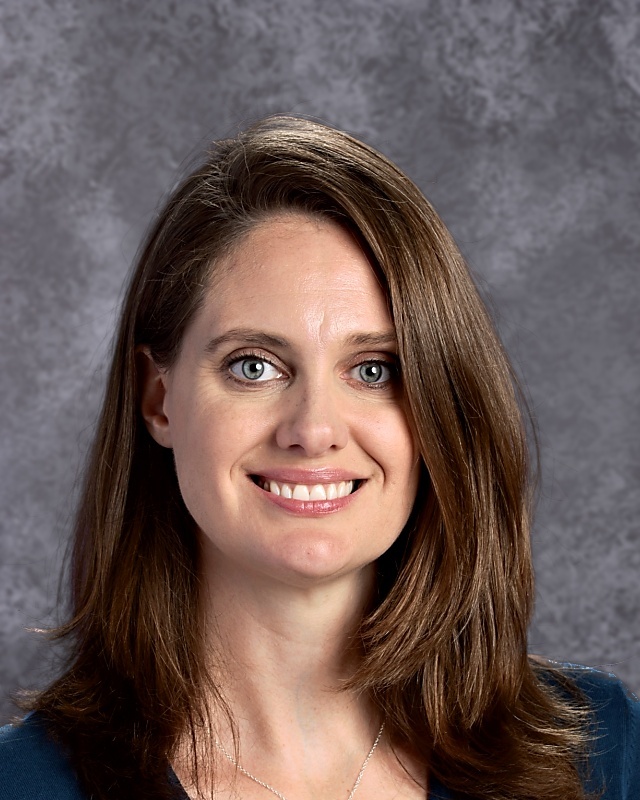 Admissions director Julie Marsh will be happy to answer questions, provide further reading material, or set up a visit for you and your child to watch classes in action. Click here for our online viewbook. I look forward to sharing more about our exemplary school and helping you navigate the admissions process. Learn more about the Trivium here!